Forget ghosts and goblins: food poisoning is the scariest thing dogs encounter during the Halloween holiday. Petplan pet insurance found that pets are 32% more likely to suffer food poisoning during Halloween week versus any other time of the year. Among the top toxins? Chocolate! So Rover raids the Halloween haul. How’s a pet parent to know if he’s in danger of food poisoning? Petplan’s veterinarians have put together a great step-by-step plan to help pet parents if they find themselves in this situation on Halloween. Chocolate is poisonous to pets because it contains toxic theobromine, and different types of chocolate affect pets differently because they have varying levels of this substance. Baking chocolate has the highest concentration, and is therefore the most toxic – followed by dark, milk and then white chocolate. If your dog ingests close to 20mg of theobromine per pound of body weight, he’s in the danger zone for food poisoning. 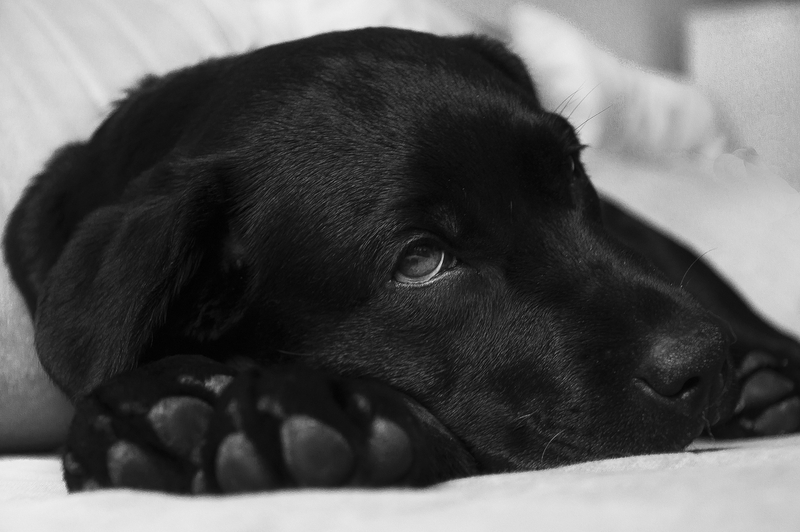 A number close to 20 indicates a toxic level of theobromine that can terrorize a pet’s health. Get to the vet or an emergency clinic immediately! If the number is well below 20, your pet’s tummy may turn on him, but you don’t need to be spooked. Call the vet for tips on how to treat signs of trouble.